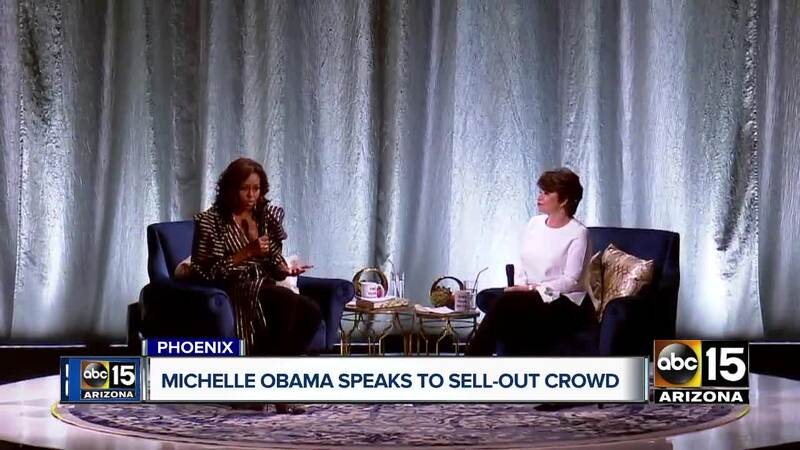 Michelle shared screenshots of her conversation with her mother, Marian Shields Robinson, on Instagram and wrote: "When your mom doesn't think you're a "real" celebrity..."
Mrs Obama made a surprise appearance on stage at the awards on February 10, alongside Lady Gaga, Jada Pinkett Smith, Jennifer Lopez and host Alicia Keys. "Did you meet any of the real stars or did you run right after you were done", Marian asks. Obama took the slip-up in stride, sending three laughing emojis and wrote, "I thought I told you". To which her mom responded, "Yeah". When the kids were still little and they needed to have someone be with them in school.